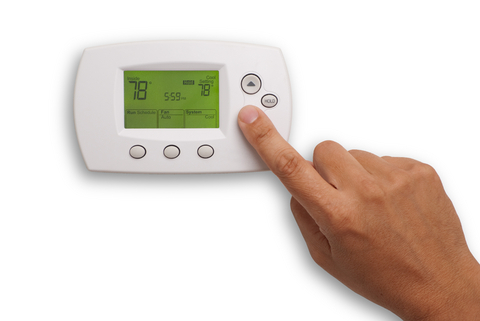 We would like to be your most relied upon supplier of high quality AC repair, installation and maintenance services. At Tyngsboro Plumbing & Heating, we are committed to providing residents and businesses with consistency, energy-efficiency and high quality performance results for every air conditioning service or product that we offer. As a professional and well-diverse HVAC company, we go the extra mile to reassure our residential and commercial customers that their comfort and satisfaction during those warmer weather conditions are our top priority! We provide cost-efficient, energy saving AC repair, installation, maintenance and emergency services to our residential and commercial customers. For comfort that lasts year round give Tyngsboro Plumbing & Heating a call at (978) 957-2347.